Over the last year, the Dover YMCA began a partnership with the Capital School District for their Century 21 Community Learning grant. Specifically, the Dover Y has provided staffing for the After School Program at the William Henry Middle School and has worked collectively with the School District and other partners in implementing leadership and recreational programs for youth. 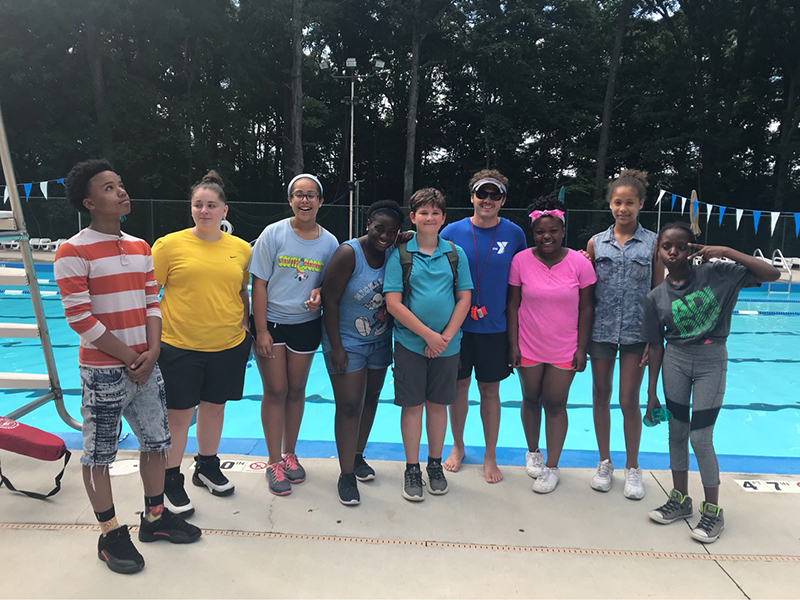 The Century 21 Community Learning grant also provided summer YMCA memberships to 100 teens from William Henry Middle School, and gave 120 youth the chance to experience the Y’s summer day camp program. Students have the opportunity to meet new friends and acquire new life skills. 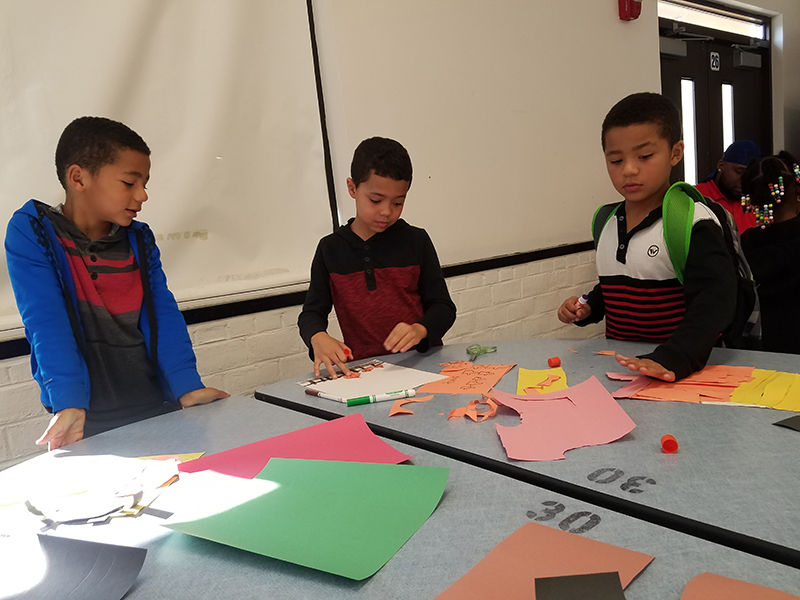 Students working on literacy based projects in the After School Program.